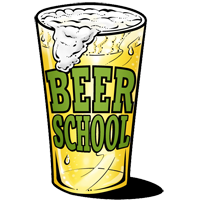 beer school » Blog Archive » now on iTunes! 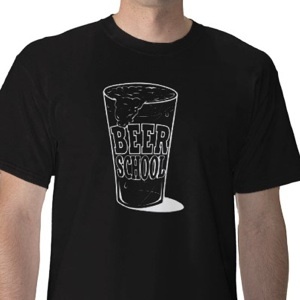 If you search for “beer school” in iTunes you’ll see BeerSchool.com in the line up. For whatever reason it doesn’t show up, yet, when you search for “beer”.